In a most welcome manifestation of the gradual societal and industry change regarding equality, this morning ARIA released the weekly club chart, topped by Sydney producer Beth Yen; the first solo female artist to achieve #1 since 2012. Also making her the fourth solo female artist to achieve this in ARIA chart history, following on from Helena with ‘Girl From The Sky’ – topping the chart for two consecutive weeks, and two other Australian females, Zoe Badwi with ‘Release Me’, and Sarah McCleod with ‘He Doesn’t Love You’. 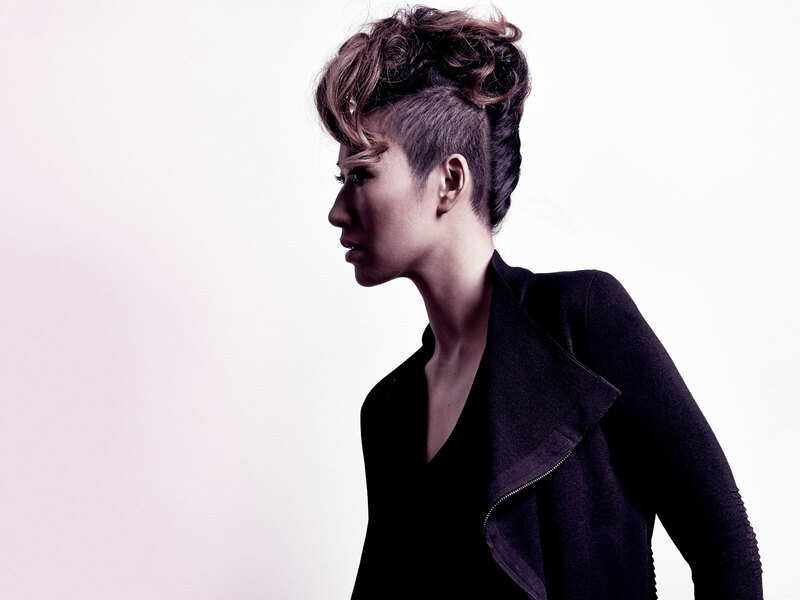 Not only competing with local producers for the top position, Beth Yen knocked an international artist off the top spot – arguably the most prolific producer of the last few years, Scottish superstarCalvin Harris with his hit single ‘Giant feat. Rag’n’Bone Man’. Only a few weeks out from the original release, Beth Yen’s single ‘Ocean’ debuted at #25, jumping up the chart with a stellar remix pack from Friendless, Buried King, Marcus Knight, Scott Diaz, and Adam Madd, reaching #1 today, and in turn making the history books. Buy “Ocean” featuring The Baroness here.